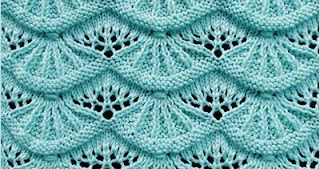 In this video tutorial you can learn how to make this beautiful bikini. So Simple and So Lovely! 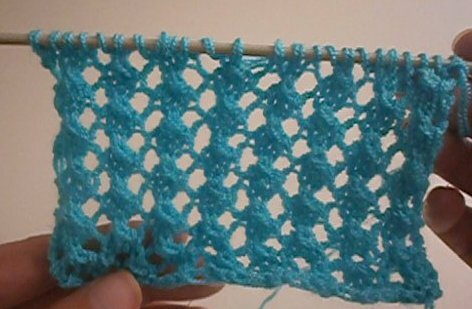 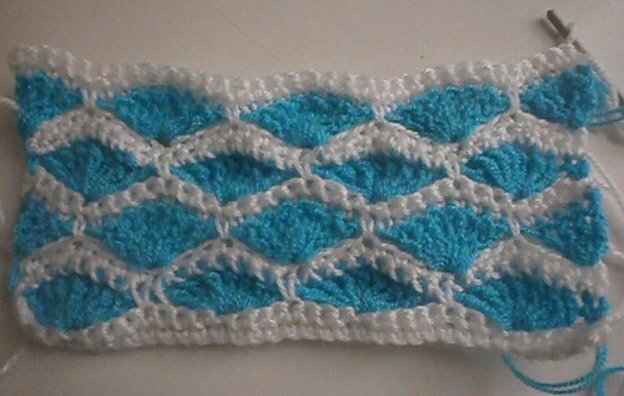 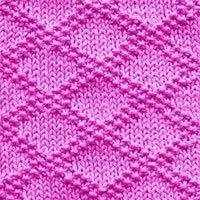 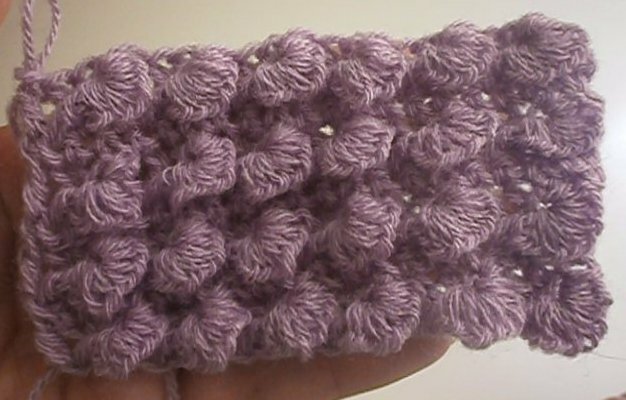 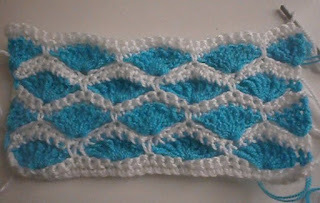 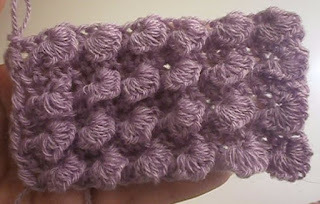 Only two rows to learn for this pretty stitch.